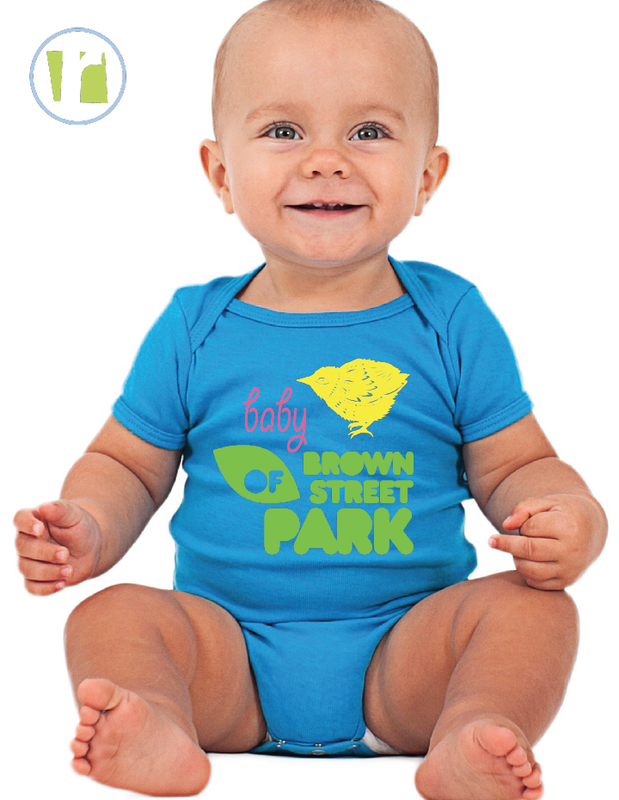 Baby of Brown Street Park Onesies are in!!! Designed by youth at Riverzedge, this fundraiser benefits two great organizations--them and us! We have 6-12 months, 12-18 and 2T and 3T shirts!!! Or come purchase at the next concert. See you there!